Many non-believers have experienced or know someone who has experienced discrimination. Many people like to chalk up discrimination against atheists up to religious indoctrination. But since the time of the civil rights movement scientists have been seeking answers to why we discriminate and how it works. Through the science of prejudice and stereotyping we’ll take a look at the leading research on the subject and what we can do to change peoples’ minds.  Joseph Bochinski is a board member of CFI-MSU and senior in psychology at Michigan State University. His current areas of research are relationships, aggression, stereotyping, prejudice, and affective neuroscience.